Weight loss, detox, strength and tone! All can be yours without dieting, going to the gym, or counting calories. This video shares the easy, daily, health supports will change your life! Trust me, I’ve spent more than 20 years testing them out and proving them true. Watch the videos and buy your products below. 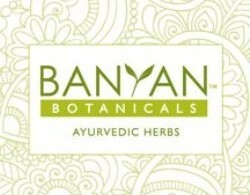 Buy your Organic Triphala, click on Banyan Botanicals! Kiki’s favorite Dry Body Brush! Get your Almond Oil for Abhyanga!